Agrovillaserra S.L. 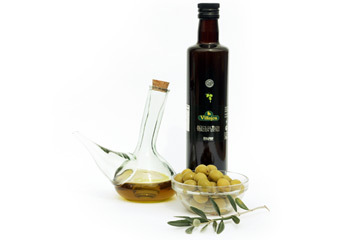 has been producing extra virgin olive oil and Manchego cheese with Denomination of origin for more than 20 years. We are in an extraordinary environment, influenced by the Tablas de Daimiel National Park and the Cabañeros National Park, in the foothills of the Montes de Toledo. 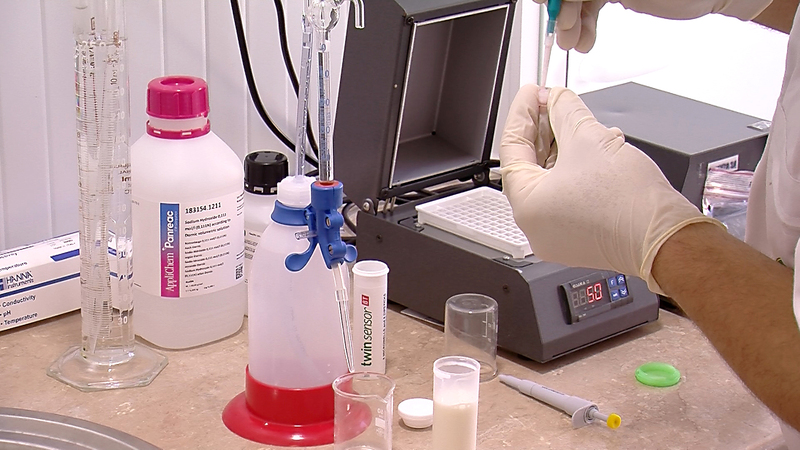 Our facilities are based in Porzuna (Ciudad Real): Oil press and cheese factory. 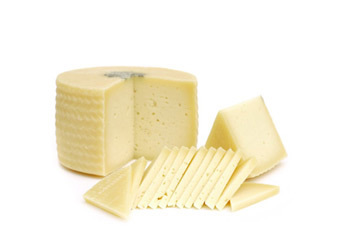 Our cheese is made from Manchego sheep's milk, which is the main ingredient of our Manchego cheese. The milk comes from the autochthonous cattle, that lives in a privileged environment to raise and give us this precious ingredient. This cheese tastes like the old ones. El Aceite de Oliva Virgen Extra Villajos se obtiene con la variedades Cornicabra y Arbequina, mediante un riguroso control de calidad en todas las etapas del proceso productivo. El aceite Villajos es un aceite con personalidad y gran sabor. Now you can find Villajos extra virgin olive oil on its new 20th anniversary format. It is canned in our Prism-Tin of 750 ml or in a 500 ml glass. That is the way we celebrate with our clients our company's 20th anniversary. We transform the production of Manchego cheese and extra virgin olive oil into an art.